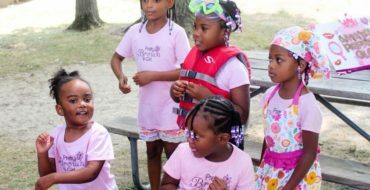 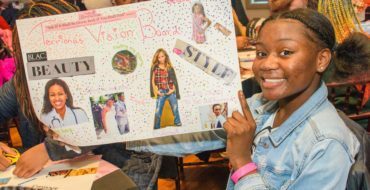 This latest Pretty Brown Girl Newsletter (2018 October Edition) highlights a special visit to Washington, D.C. from PBG Founder, Sheri Crawley, along with Pretty Brown Girl activities taking place across the country. 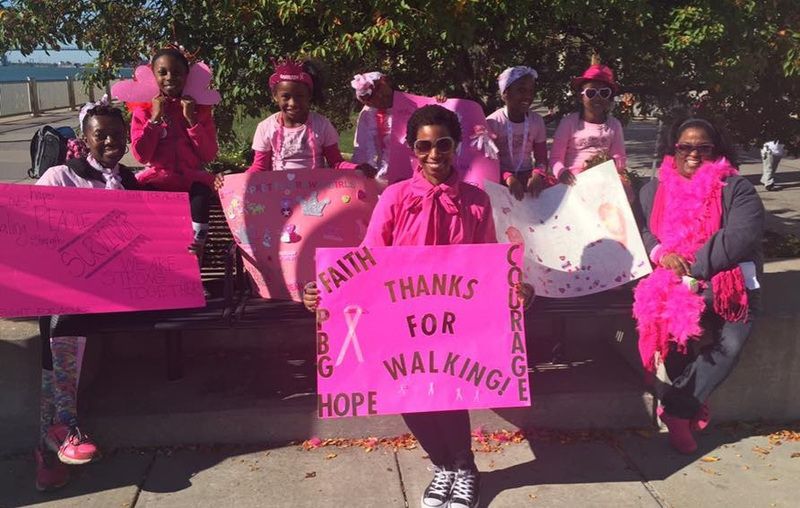 We also share the importance of Breast Cancer Awareness Month and how to spread awareness. 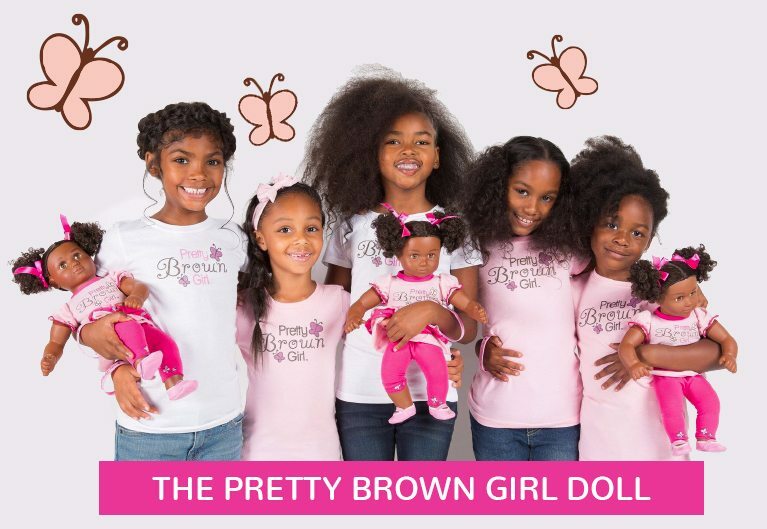 Click Here To View The 2018 Pretty Brown Girl Newsletter – October Edition!